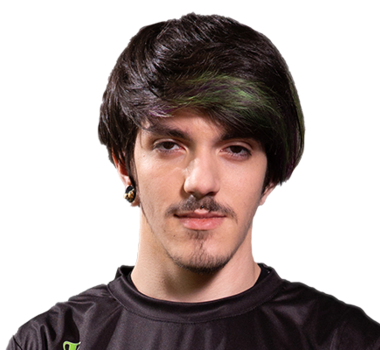 Flipsid3 Tactics lost one of their longest tenured players: Markydooda. With that roster change, the community loses the once inseparable duo of Marky and Kuxir97. 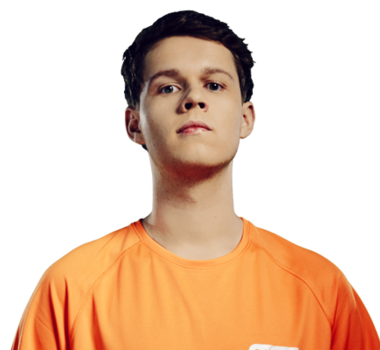 In Marky’s place, Kuxir and Miztik will be joined by Yukeo, who came out of seemingly nowhere. Don’t let that fool you, though. 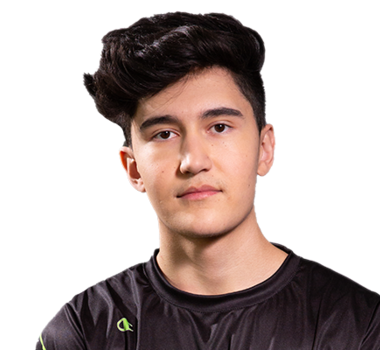 All the pros in Europe know that Yukeo is a beast, and recent tournament results for Flipsid3 have reinforced that. 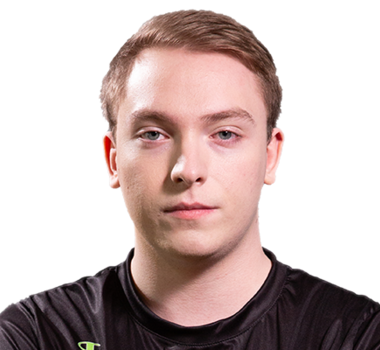 He might just be the missing ingredient that Flipsid3 needed.